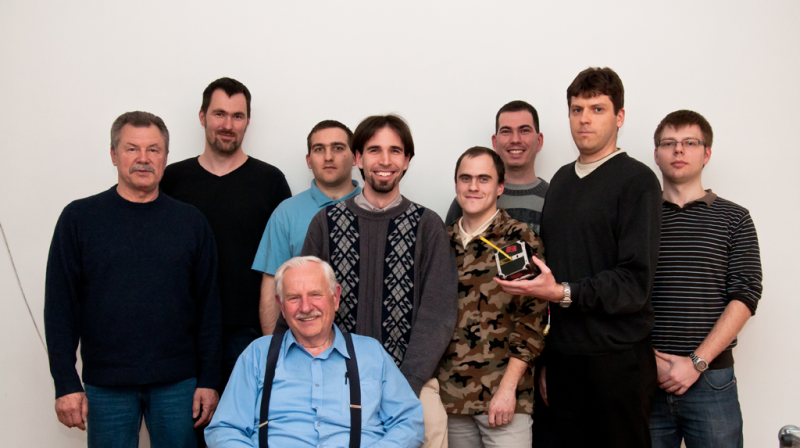 In September 2007 a group of enthusiastic undergraduate and PhD students at BME decided to design and build a small satellite. 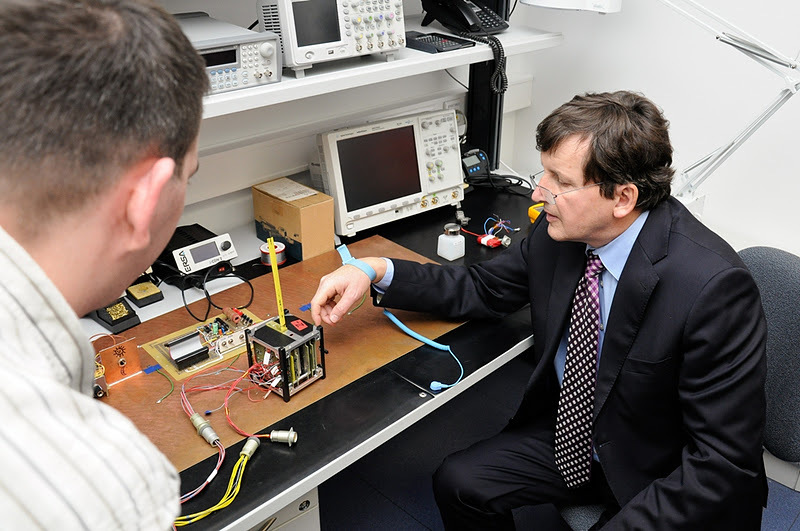 The initiative was encouraged by two departments of BME, the Department of Electron Devices and the Department of Broadband Infocommunications and Electromagnetic Theory, and also by the BME Space Research Group. Besides, we also wanted to feed the obtained knowledge and experience back into education, to maintain the continuous training which is essential in this sector. Within the project students can receive university credits for their contributions, meaning that these activities are an integral part of their regular curriculum. 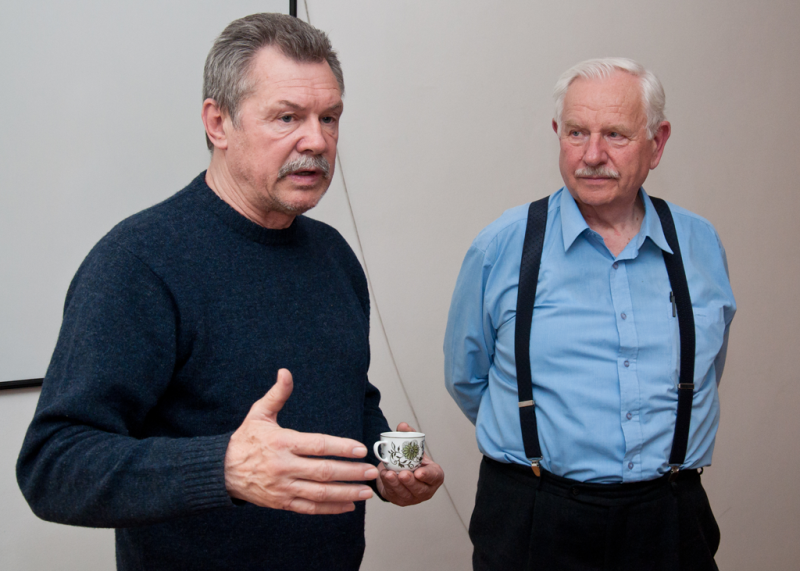 It was of high priority to perform all of the design and most of the production in Hungary, accrediting the suitability of domestic designers and manufacturers. Another aim was to boost Hungary’s chances in the space industry sector and also to promote Hungary’s admission to the ESA with the provision of specialized, experienced and educated engineers. 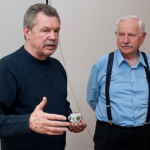 New international projects might be made available by the engineers who have been involved in the training and the project, meaning that the number of those involved in the sector (now a few hundred people in Hungary) might increase by a magnitude, increasing the annual revenue of the sector. 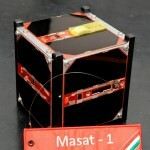 To design and implement the basic subsystems of a custom-built satellite. To gain experience in the leadership, logistics, testing and launch arrangement aspects of a complex space project, which are all essential to proceed to the next step. 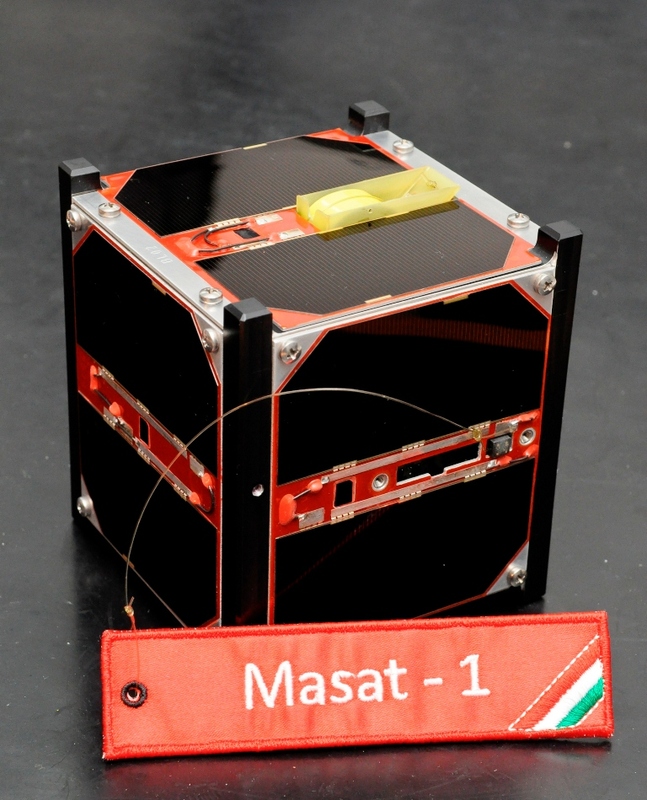 A basic success criteria will be met if students design, build and test a satellite which can survive the launch process and the environment in space. Deliver a fully tested satellite to the launch site and get a successfully released acknowledgement from the launch vehicle. If the Ground Station operates reliably 24/7. Test a telecommand/telemetry system based on ESA PUS. 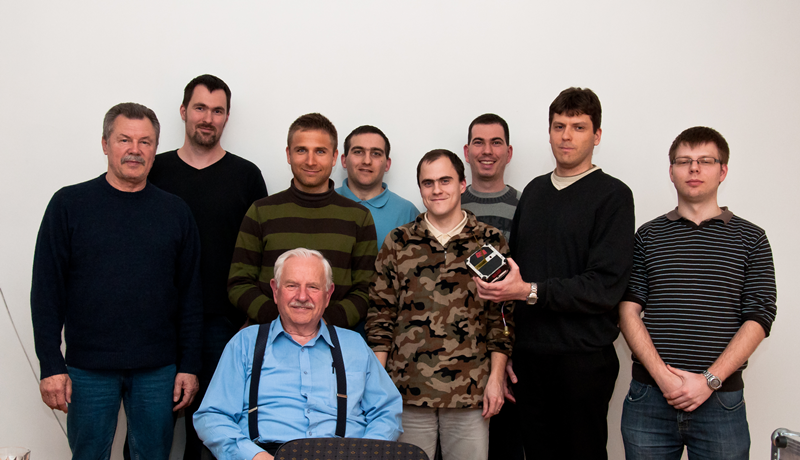 Bertalan Farkas (First Hungarian astronaut) visiting the team.